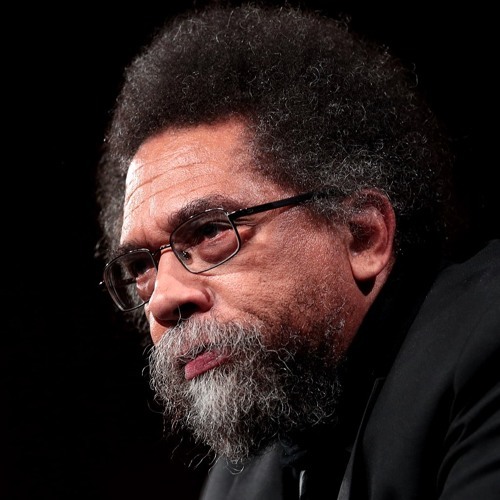 In February 2018, the Cambridge Public Library hosted a conversation between Harvard University professors Tommie Shelby, Brandon M. Terry, Elizabeth Hinton, and Cornel West. The occasion was the publication of two books, To Shape a New World: Essays on the Political Philosophy of Martin Luther King, Jr., published by Harvard University Press, and Fifty Years Since MLK, published by Boston Review. 2018 marks the fiftieth anniversary of MLK's death, and the conversation that night revolved around his fraught legacy and what activism today can learn from it. This podcast presents a small selection of Cornel West's remarks on MLK's politics, life, and dream.